Healthfully Independent is a specialized method to support building, rebuilding, or maintaining independence in healthy cooking! To make healthy cooking accessible to everyone. For professionals, individuals, and families. This adaptive cookbook makes cooking real-foods accessible to everyone! 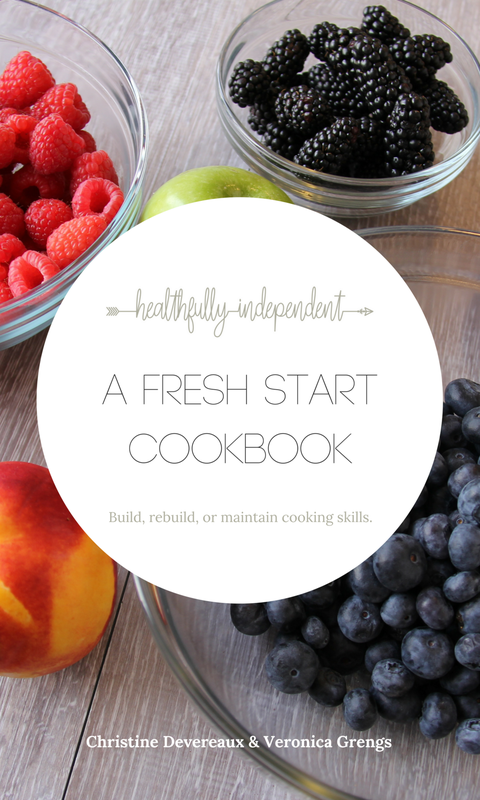 A Fresh Start Cookbook is coming soon! Sign up on the email list to receive the latest updates! This functional bundle aims to support you and those you work with to plan, organize, and integrate yummy, healthy foods into life! 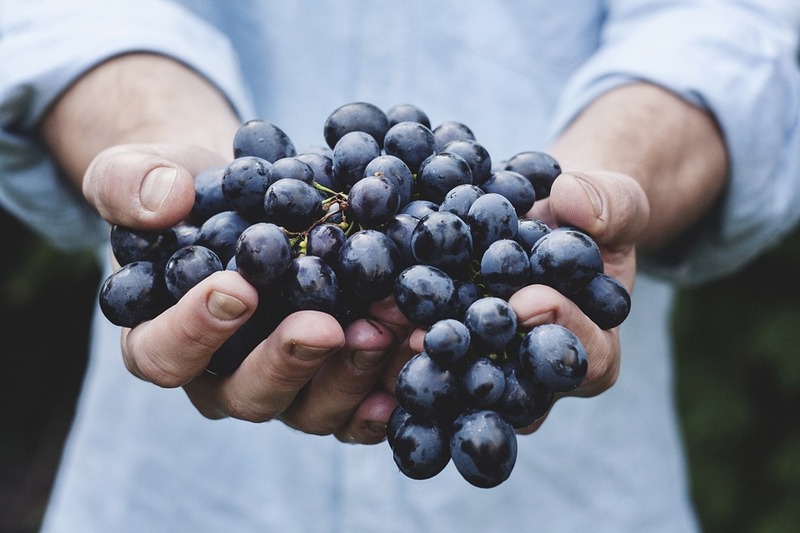 Join the community and receive the Healthfully Independent Resource Bundle and more functional resources! Welcome! Your bundle is on they way! Serving people with (and professionals who work with those who have) neurodiversities and special needs as well as seniors, children, and those recovering from stroke and brain injuries.